Introducing the unofficial fan channel for Tested! 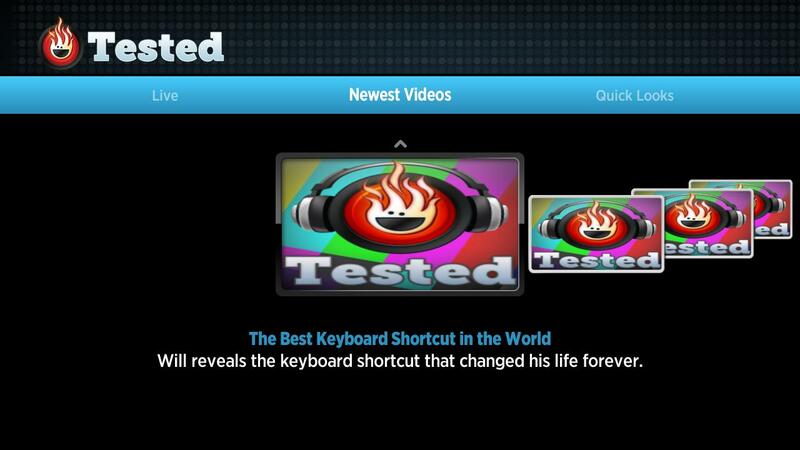 This channel showcases all of the great content produced by http://www.tested.com! Watch the podcast LIVE as it happens. Listen to the This is Only a Test podcast. 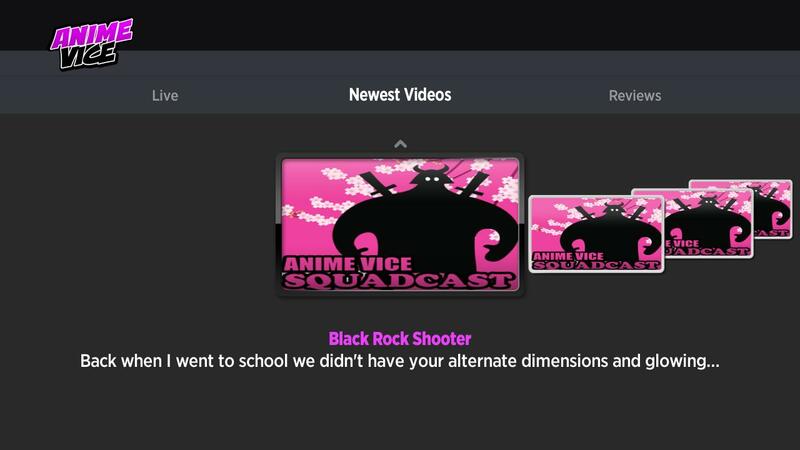 Due to external circumstances that are entirely out of our control, we are disappointed to announce that our Whiskey Media Roku Channel is dead. There will be no further development on the new 2.0 version, and it will never be released. We are still very proud of all of the hard work that went into this project. Our Whiskey Media channel would have been the very best thing on the Roku, and it is both sad and unfortunate that it will never see the light of day. We’d like to sincerely thank all of our users and beta testers, and hope that they have enjoyed using our products. This is my next Roku channel. 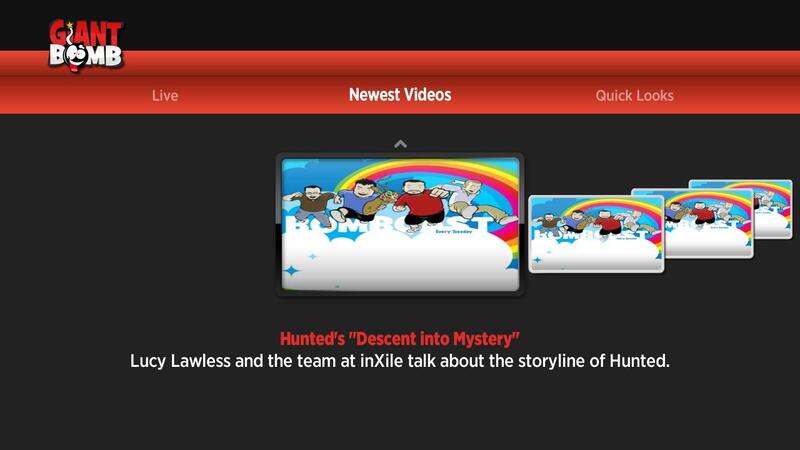 Introducing This is my next, my newest private channel for the Roku Streaming Player! 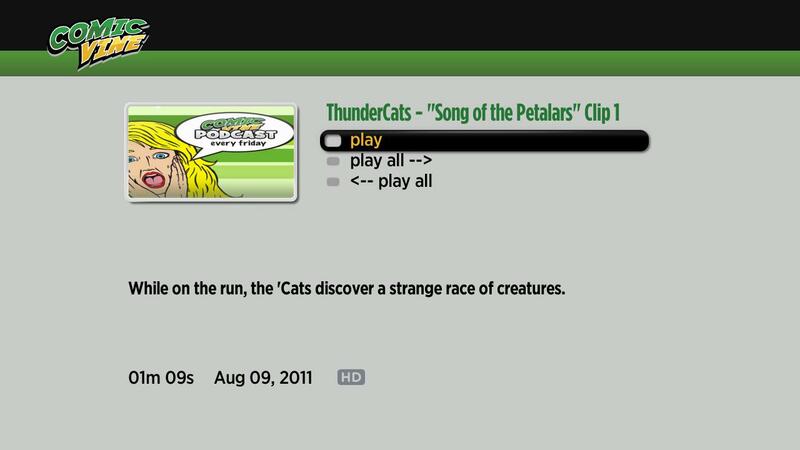 This channel is not available in the Channel Store, but you can add it to your Roku it here. This is my next showcases all of the great content produced by tech site thisismynext.com. You’re looking at This is my next, the temporary home of Joshua Topolsky, Nilay Patel, Paul Miller, Joanna Stern, Ross Miller, Chris Ziegler, the lovely Justin Glow, and delightful Dan Chilton — a group of journalists and developers hard at work building the next great tech publication in partnership with SB Nation. That project will launch in the fall, but until then you can find us here, writing editorials, covering interesting news, and producing our weekly podcast. And if you think this is exciting, just wait until you see what we’ve got coming up next. Listen to the podcast LIVE as it happens. HD videos from This is my next. Listen to the final produced episodes of This is my next Podcast. Add “This is my next” to your Roku today! Big, huge thanks to everybody at Whiskey Media! I’ve developed the bad habit of not announcing my new Roku channels on this blog. Introducing 1080p Showcase, my newest private channel for the Roku Streaming Player! This channel is not available in the Channel Store, but you can add it to your Roku for free here. The sole purpose of this channel is to provide streams of 1080p videos, and ONLY 1080p videos. You won’t find any 480p or 720p streams here. “Where can I find 1080p content on my Roku?” is a commonly asked question, and this channel is designed to be the definitive answer. 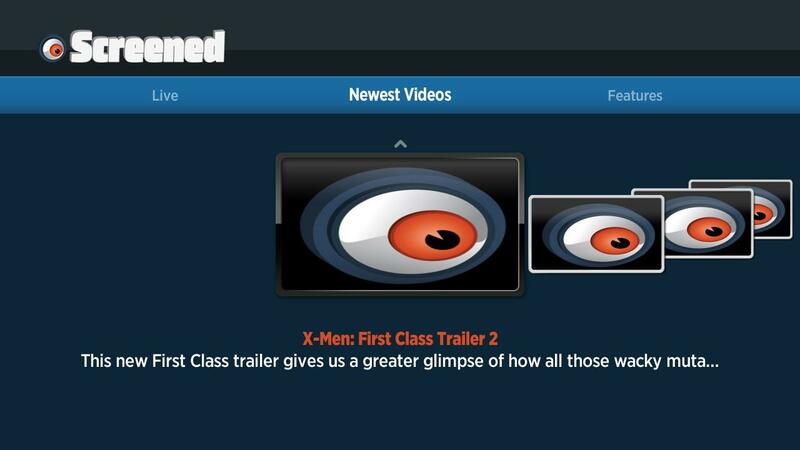 This initial release features 1080p videos from YouTube. It turns out that not many websites are streaming in 1080p yet, but as more places begin to offer it, they will be promptly added to this channel. If you want to test your new Roku’s 1080p capability, then 1080p Showcase is the best and easiest way to do it. Try it today! Haven’t updated the blog in awhile, but not for lack of news. Just a strange combination of laziness and busyness. CNET recently posted a video for How to Watch CNET TV on your Roku box, and look at what other channel they had installed! 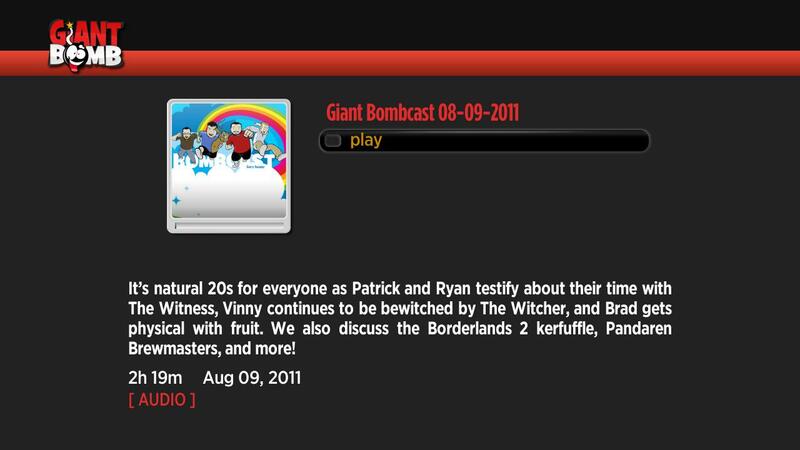 Speaking of which, Jeff Gerstmann (of Giant Bomb fame) recently addressed the Whiskey Media Roku channel on his VYou page. Pretty cool! As a matter of fact, Whiskey Media as a whole has been doing an absolutely amazing job of getting the word out. First of all, there’s been a good amount of Roku talk on their official Twitter account, as well as on specific staffers’ accounts. Their recently redesigned corporate website now features a video message from CEO Shelby Bonnie, and at one point he mentions the Roku channel. An official shout-out from the CEO! The new website also contains the statistic #1 most followed independent Roku channel! 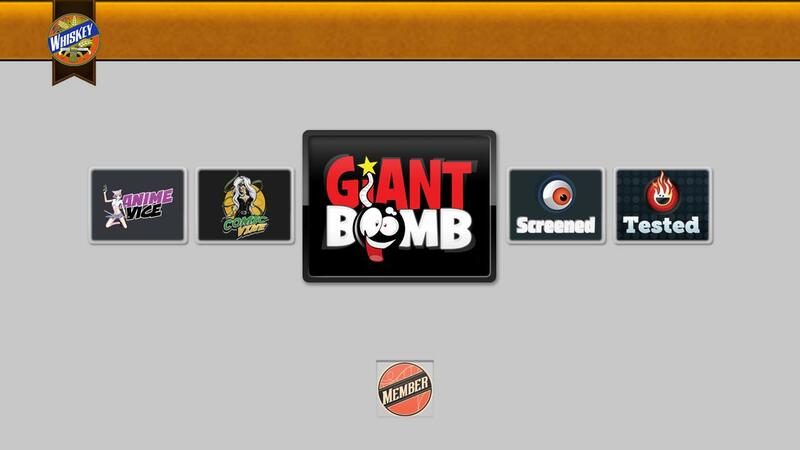 The webpage for the recently announced Giant Bomb World Tour mentions the Roku channel as a paid member benefit. This is all ramping up to the big, huge update to the Whiskey Media Roku channel that’s coming soon. Hopefully real soon. Stay tuned! After months of public availability in the Roku Channel Store, Roku has finally added the Whiskey Media channel to their official website, located under the “All” section of their “What’s On” page. When I compare the forthcoming update to what’s currently available in the Roku Channel Store, I can’t believe how much it has progressed. I’m really happy with the way it’s turning out, and I hope that current users will be surprised and delighted by this update. 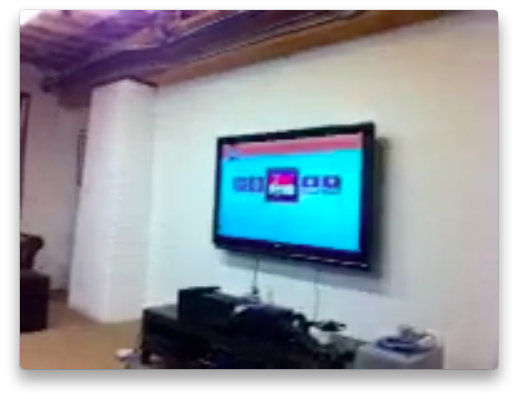 I hadn’t mentioned it yet, but late last year I developed and released the Viddler Channel as a private Roku channel. 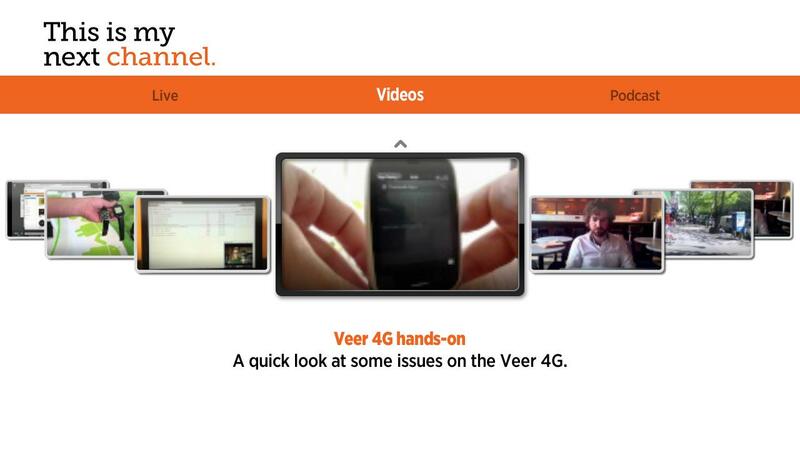 This channel is not available in the Channel Store, but you can downloaded it here. Dragon Blogger just listed the Viddler Channel as one of his recommended Roku private channels! Below are the list of Roku Private Channels I have found most useful and recommend to Roku users. 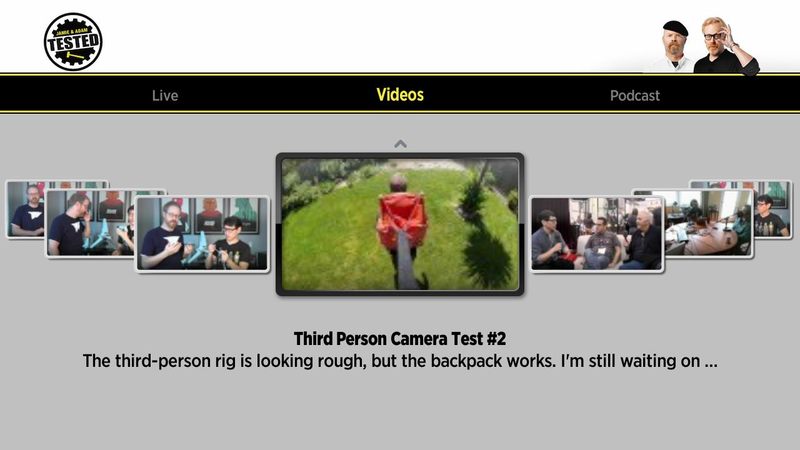 Video’s from Engadget, I Can Haz Cheezburger Fail Blog and more can be found on “VIDDLER” . 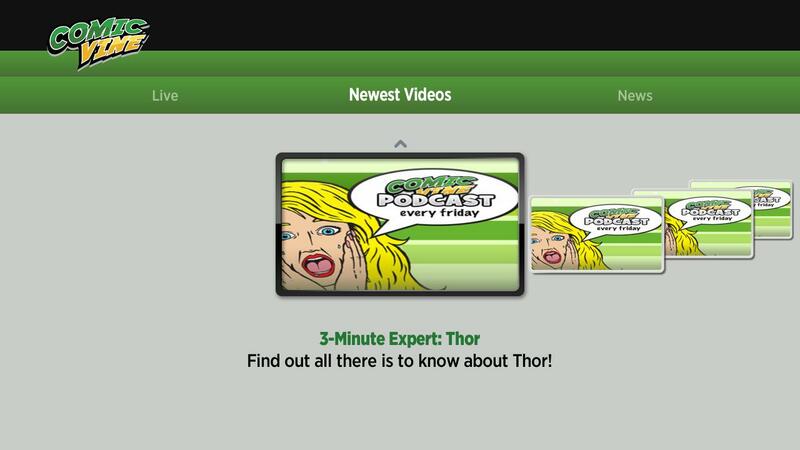 This is a free channel with a ton of online content. I was honored to learn that Giant Bomb had recently named me a “Community Starlet”! 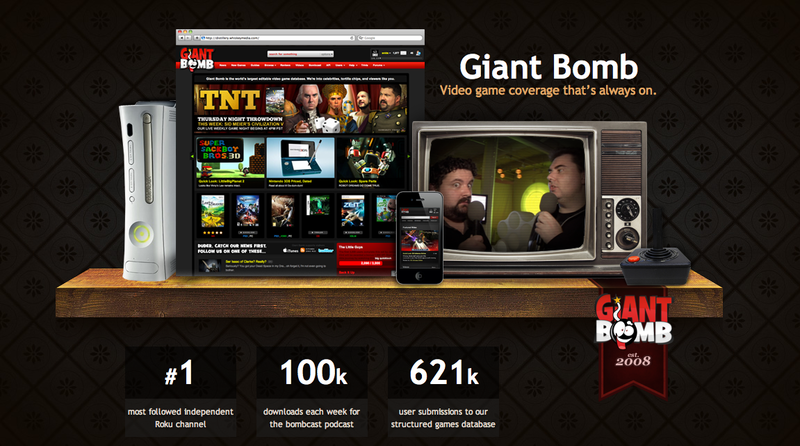 It’s time for us to once again give praise to hard working Giant Bomb members! Today, however, we’re doubling the Starlet count with the equally fabulous Evilmax17 and BuggeX. These two grabbed our attention with their brilliant uses of the Whiskey Media API. 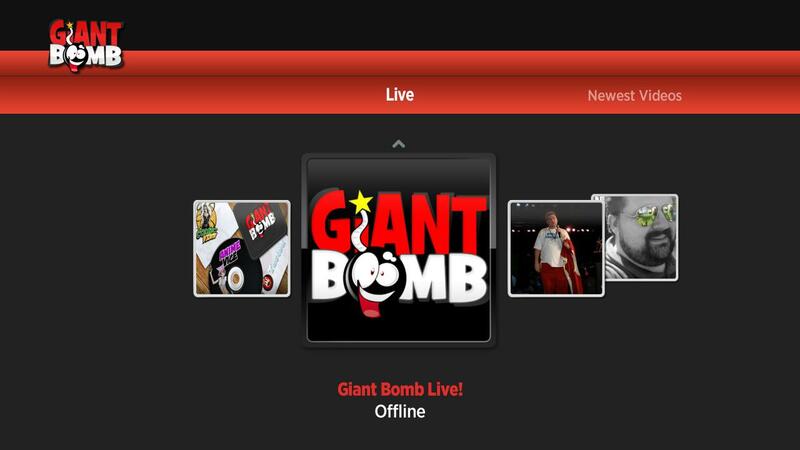 They each created dedicated Giant Bomb video applications on various media streaming services. Remember that media-streaming Roku box that Tested.com clearly favored when compared to its fellow competitors? Well, it just so happens that Evilmax17 took it upon himself to tinker with the Roku SDK, and mesh it together with the Whiskey API. Thank you once again evilmax17 and BuggeX for putting the time and effort to creatively use our development tools and build something for all of us to enjoy. That really, really made my day. Thanks guys! 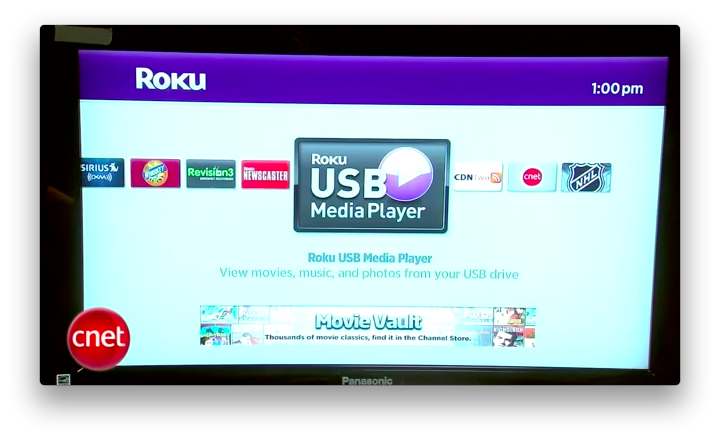 CNET just mentioned the Whiskey Media channel as part of their new review of the Roku XD|S! That’s only the tip of the iceberg. Other channels include AlloyTV, Baeble Music, Blip.tv, Break.com, Chow, Crackle, Facebook Photos, Flixster, FrameChannel, Jaman, MobileTribe, MOG, MP3tunes, NASA TV, Picasa Web Albums, SHOUTcast Internet Radio, Vimeo, and Whiskey Media. There are dozens more (more than 100 and counting), though many others are so niche-oriented (read: obscure) that you’ve likely never heard of them.